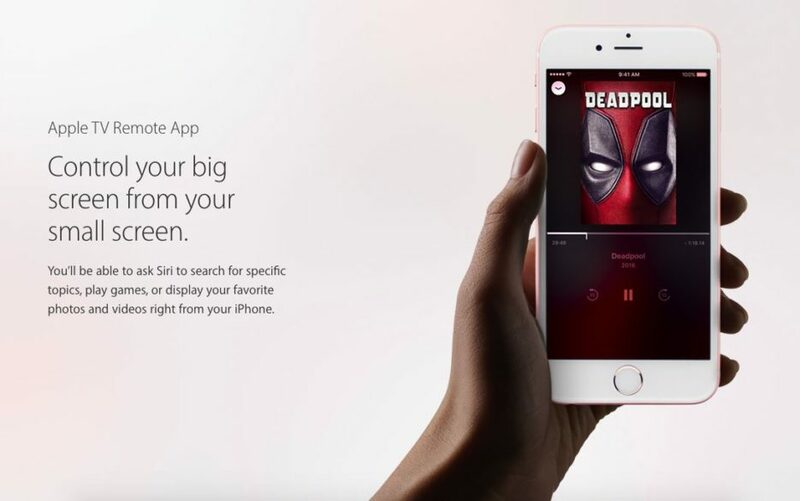 On Monday, at the WWDC 2016 opening session, Apple announced that they are working on a new version of the Remote app. 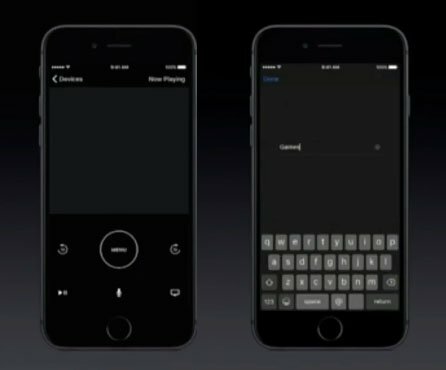 The Apple TV Remote App for iPhone and iPad will get a redesigned now playing screen with playback controls and, most importantly, all the features of the Apple TV Siri Remote, including touch navigation, Siri and game play support (the app will use the accelerometer or gyroscope for game play). The all-new Remote app will be available this summer, according to an Apple representative who spoke with CNET and filled us in on some of the details. Apple’s spokesperson told CNET that the new app will feature a microphone button, just like the one on the Siri remote and will supports most of the Siri remote features. Like the current Remote app, the new version will have a large swiping area similar to the Siri remote’s touchpad for navigation and selection. 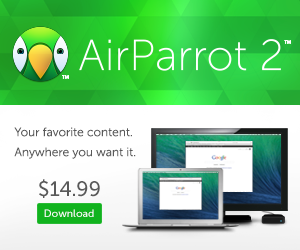 It will also have a Now Playing window that shows artwork and playback controls. And of course, there’s a keyboard for text entry, complete with dictation if you don’t feel like typing on your phone. 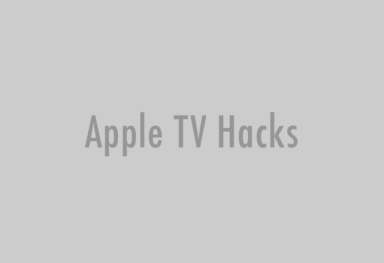 According to CNET, the new Apple TV Remote App will control both the new (2015) and the old (2012) Apple TV. Learn more about everything Apple announced at WWDC 2016.